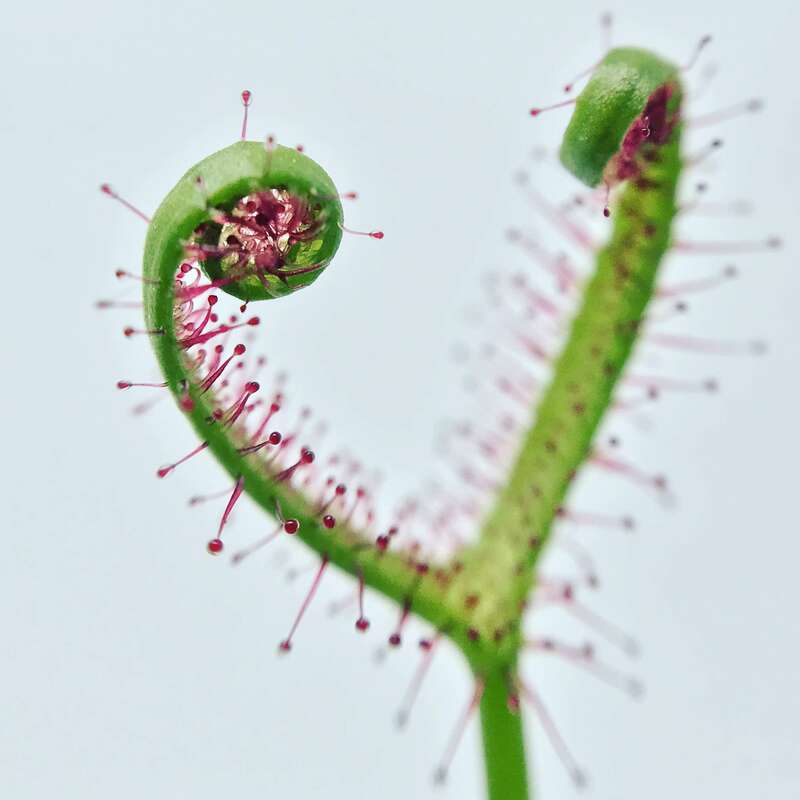 It's a modern, scalable database of plant information, Carnivorous Plant Society calendar of events, and growing techniques designed for both advanced hobbyists and beginners. I essentially built something that I would use and now I hope becomes a valuable tool for the greater community. Looking for your feedback and info contributors to flush out the database! Cheers, and happy growing! We're a bit light on the background and historical discoveries surrounding Dewy Pines, so if you can point us to more info on the topic, we're happy to include it. Very cool! I like your layout and styling. The calendar is also an awesome idea! There's an event going on tomorrow I might have tried to go to if I had found it sooner. On that topic, I think it has some incorrect information. It says the Big Thicket field trip is hosted by petflytrap.com but has the email address sales@flytrapcare.com listed for it and seemingly combines the names into "Pet Flytrap Care". That e-mail address belongs to this site, flytrapcare.com, not petflytrap.com. I'm not aware of any association between Matt & Leah's OR-based company and the TX-based petflytrap.com. Contact the organizers to see when their next field trip is! I'm sure they'd love to have you. Super duper June and July updates to Carnivorous Plant Resource. 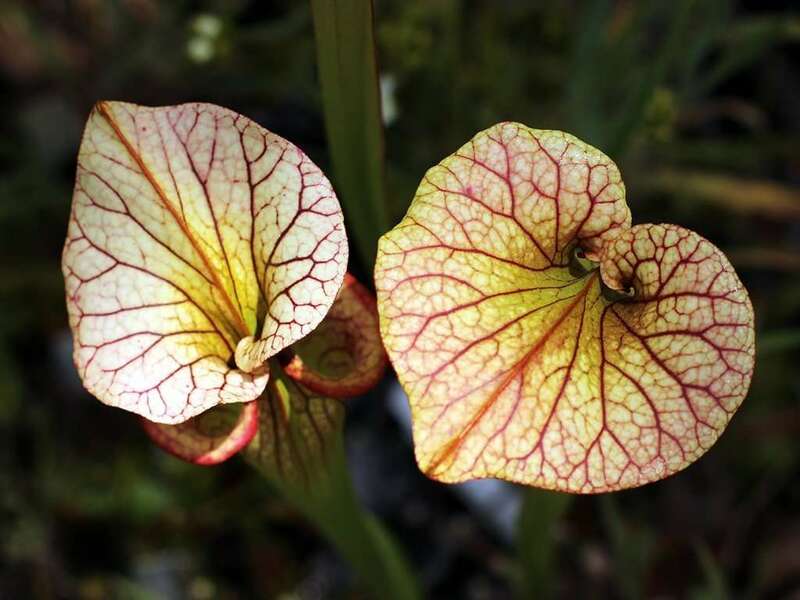 Check 'em out, and consider submitting your favorite plant to the database (https://carnivorousplantresource.com/the-plants/submit-a-species! We've been playing "Guess the Nepenthes" recently, and having some fun discussions on social media. If you haven't already, join in on the fun! • CDN: We're now running on a Content Delivery Network for faster site loading no matter where you are in the world. • Upgraded image compression: again, speed optimizations for lightning-ish-fast loads. Keeping all those pretty plant pictures loading fast is hard work! Will probably focus on flushing out what's currently on the site with more species before moving onto another new genus. Would love to add it sometime down the road. Fall is upon us, Sarracenia leucophylla are in full pitchering mode, and I'm hard at work updating CPR. October insects beware! Join in on the conversation and all of the social media shenanigans! I hope you had the happiest of Halloweens and wish you excellent luck nursing your candy hangover! Time for some TERRIFYING updates. Read to the bottom for some big CPR news! Big update in the works! Folks, I'm excited to announce that we're building a carnivorous plant resource storefront! We're collaborating with fabulous artists to provide carnivorous-plant-related artwork and accessories to the community. Stay tuned, and pick up some fabulous holiday presents later this November! Have something to offer the community, or know someone who does? Drop us an email at info@carnivorousplantresource.com, and let's have a talk. Really nice site thank you for all the great information and excellent pictures. Nightbreed wrote: Really nice site thank you for all the great information and excellent pictures. I look forward to it. Really like the different blog post. Really well written. I'll keep checking back.